Travel Advisory: Security Screening Delays When Flying Out Of A U.S. Airport | UNIGLOBE Direct Travel Ltd.
Due to a higher than expected volume of guests travelling, and current U.S. TSA staffing, excessive security wait times are expected. If you have clients flying out of a U.S. airport, from now until the end of the summer, we strongly encourage them to arrive at the airport a minimum of two hours prior to your scheduled departure, to ensure that they do not miss their flight. 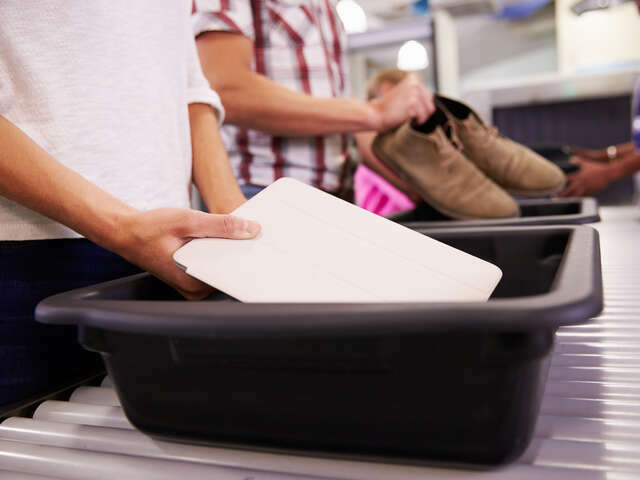 Due to a higher than expected volume of guests travelling, and current U.S. Transportation Security Agency (TSA) staffing, excessive security wait times are expected.